wow, I'm SO excited to announce this--biggest giveaway I've ever done! 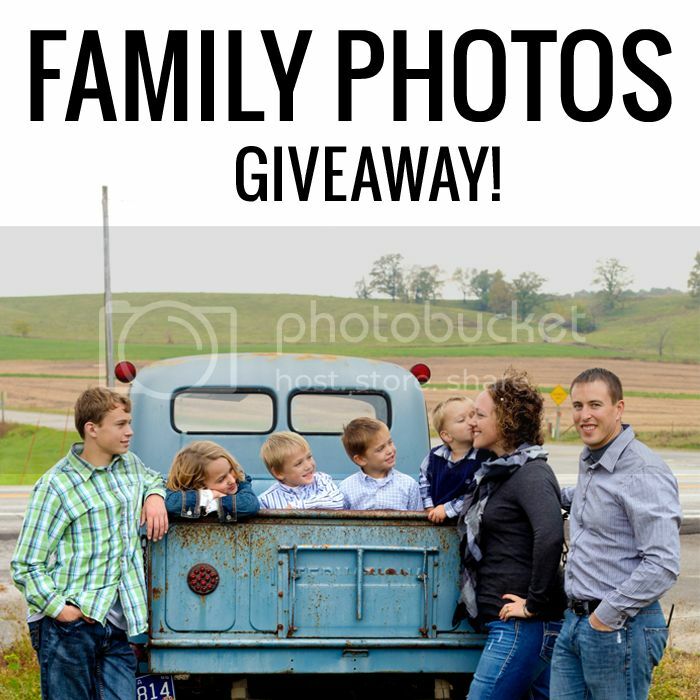 a giveaway for free family photos! 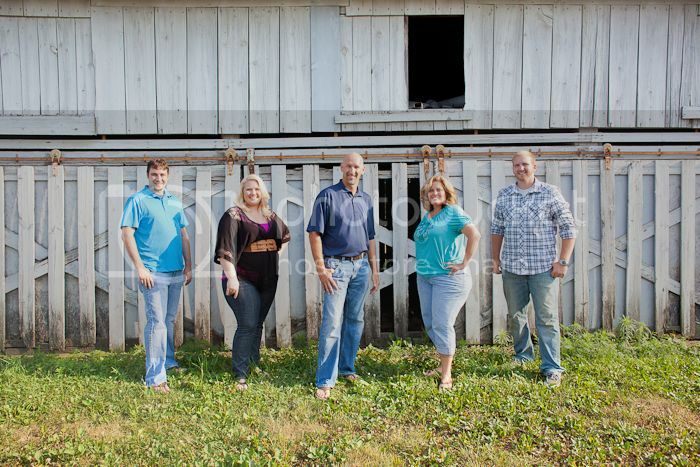 and fun a family shoot brings before my lens! -BIG side-note: if my facebook page reaches 300 LIKES by this Sunday, a second winner will be chosen to receive a free family session fee + discounted price on disk of images! -giveaway ends Sunday, February 24th, 2013 at midnight CST, and winner(s!) will be chosen and announced Monday the 25th!! leave a comment on this blog post requesting to be entered and why I should pick you! head on over and enter the giveaway by clicking HERE! Yay! I am so excited, I have been a while waiting for this post! Sorry about those other two comments, wrong google profile. You can credit this comment to Chelsy Bontrager-I found your blog through hers. And I'm soooo glad I did! You have such a gift from God for photography....never take it for granted!! 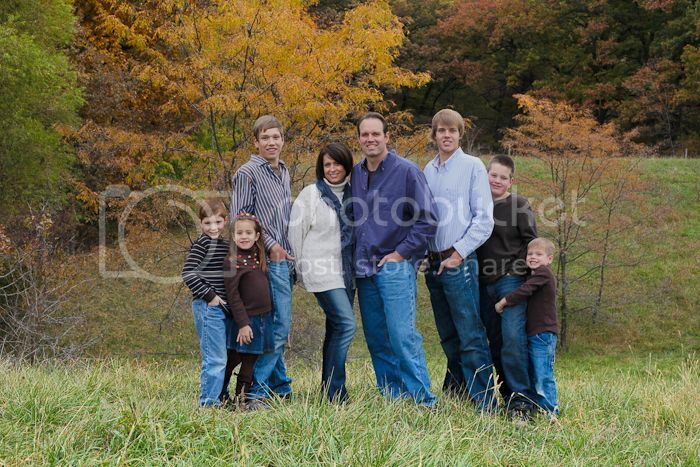 It would be wonderful to win the family photo session because it has been two years since my family has had good (you know what I mean :)) family photos taken. I know everyone gives this reason,but it really is true. And it is always nice to have "fresh" pictures on your walls. 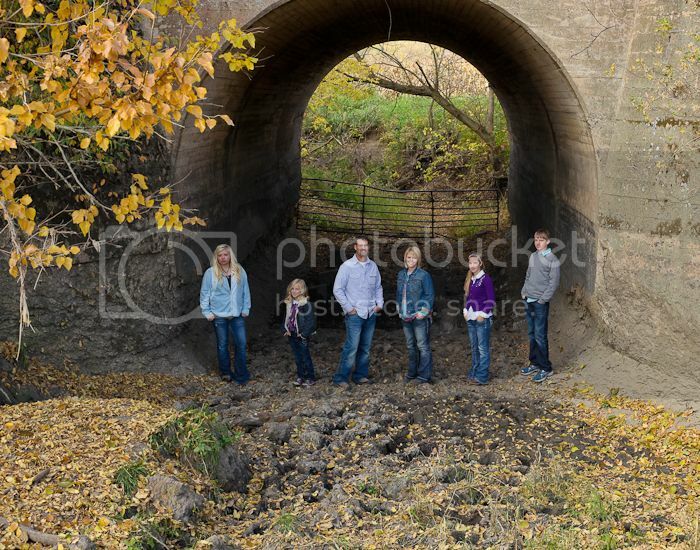 We live in Ottumwa,but for a free photo session we will willingly travel (maybe to Kalona,or somewhere in that area). However, I just had to comment on your photography. Wow! 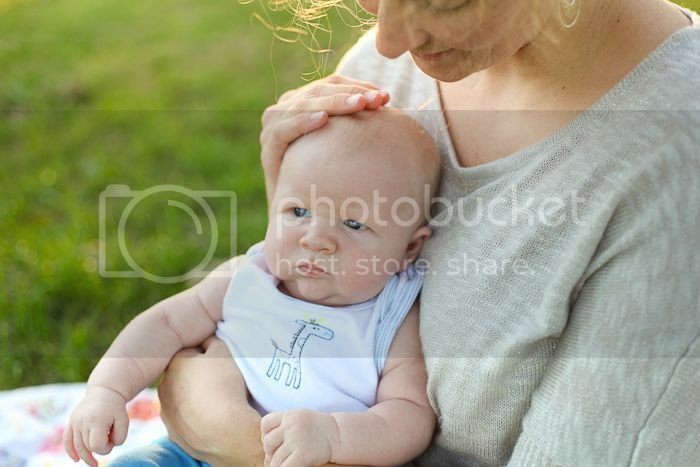 In these photographs you really capture the special joy that only family can bring! Your gift is amazing! I'd love to enter my family in this giveaway, but I don't have Facebook so I can't go like your stuff and all that (or I surely would!) Anyway, as for reasons; well, I can't think of anything clever like a lot of other commenters on here. 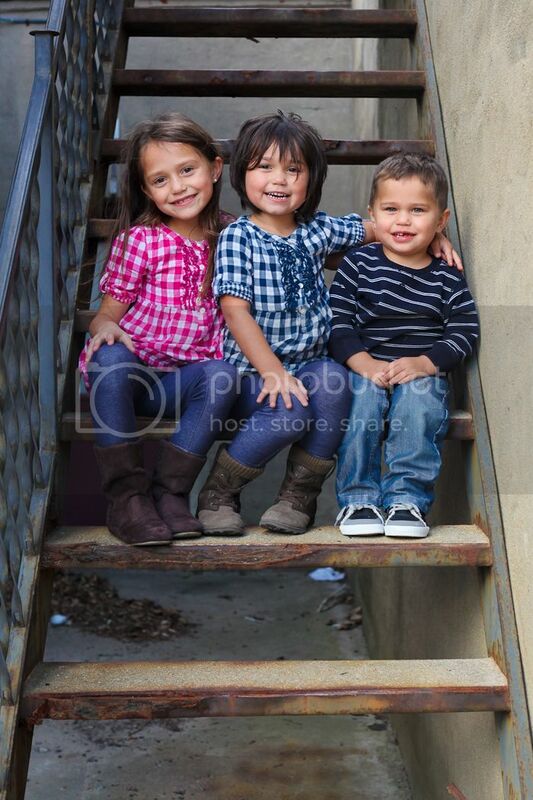 ;) But we haven't had family pictures taken for 2 1/2 years, and we have all girls (there's 4 of us). 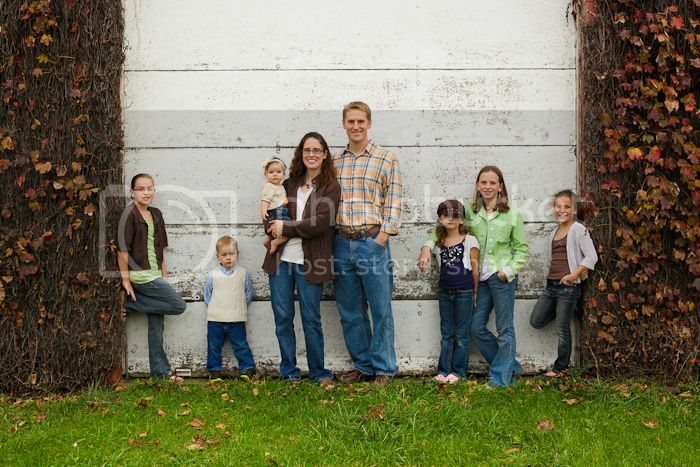 Have you ever done a photoshoot for a family with all girls? That might be a good reason. Haha. Umm, let's see... I really love your work and am an aspiring photog myself, so I'd love to observe you during in a shoot and see how you interact with your clients. Are those enough reasons? Haha, idk, but thanks for hosting this giveaway. 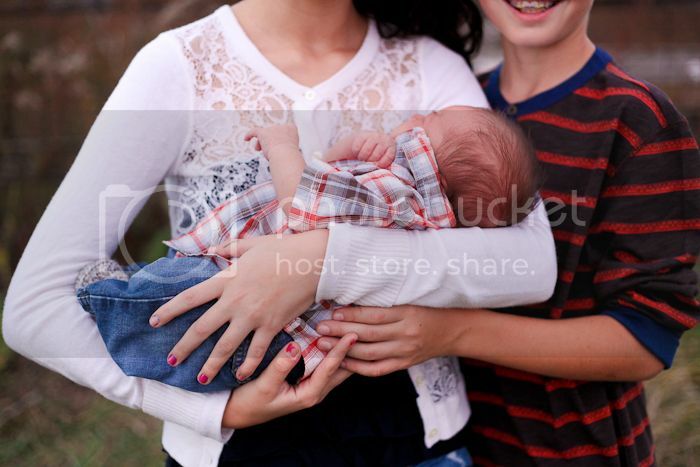 I know that some family will be extremely blessed by it! Thank you so much for hosting this exciting giveaway, Hannah! I'd love to enter, although I'm not sure that I have very creative or unique reasons either. =) Let's see...maybe because it would be nice to have a new family picture taken? 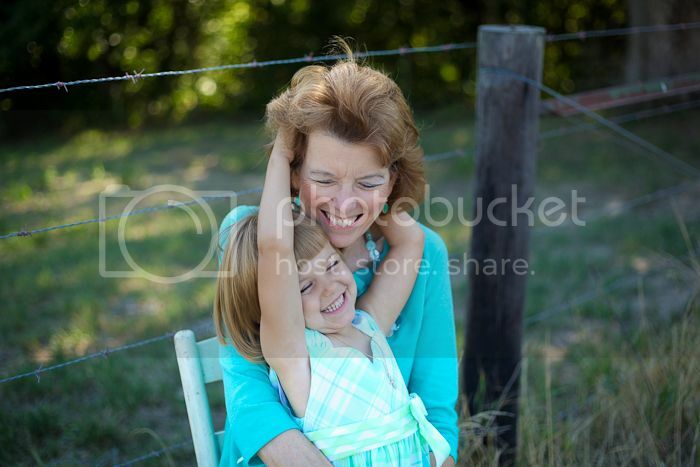 Or to give some photos as a gift to our grandparents? Hmm...those are pretty basic reasons. 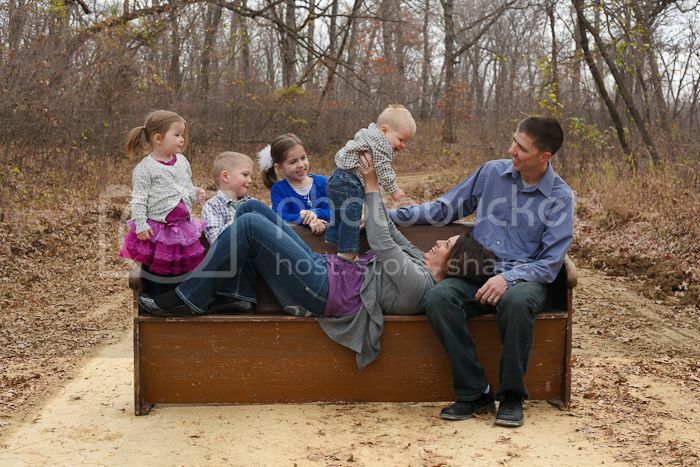 =) Basically I'd just *love* to be able to see how you do a photo session and I absolutely adore your gorgeous photography (especially your family sessions), so it would be awesome to have our photos taken by you. =) One of my brothers suggested that a reason could be "so we could say that we won it. ;) Blessings, Hannah, and thanks again for hosting this! Thanks so much for this oppurtunity!!!!! Why do I think you should pick us? First of all because we haven't had our pictures taken(self-timer doesn't count) since before Rachel was born. Thats 8 years ago! Besides I'm sure it would be loads of fun to have you take our pictures!! !